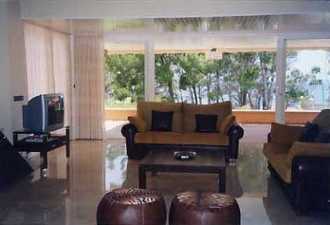 Majorca Villa for sale in Andratx Mallorca with direct access to the sea. 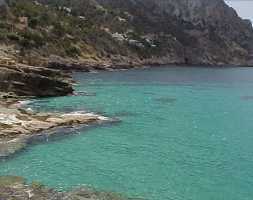 Beautiful villa for sale in the South of Majorca at Andratx, with direct access to the Beach. 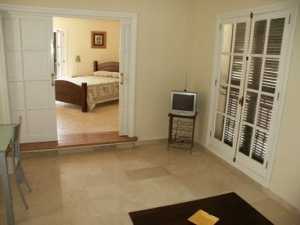 This villa also includes an independent apartment that is suitable for shared holidays with family or friends, and interesting holiday rental options too. 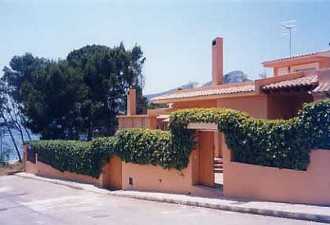 The villa (325 square meters) is constructed on a 2.100 m2 plot of land. 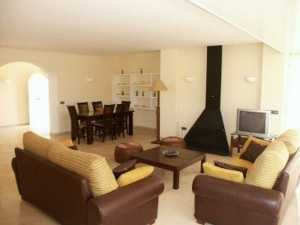 Accommodation comprises a large dining room (65 m2), kitchen, conditioned air (cold/heat), marble floors, chimney, barbecue, swimming pool (8x12) and a garage. 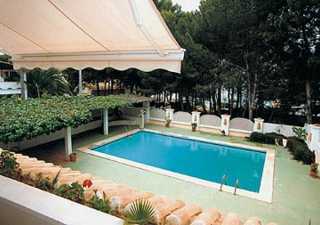 A large covered terrace provides shade for seating by the pool. With its own independent entrance, this air conditioned apartment (100 square meters) has a large marble-floored living room with sofa bed. 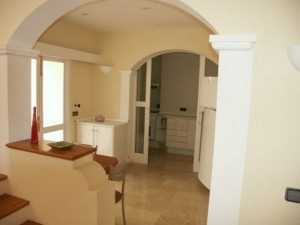 The kitchen is fully equipped, with a dining area for 4.
, and the large bedroom has access to a terrace and a bathroom. 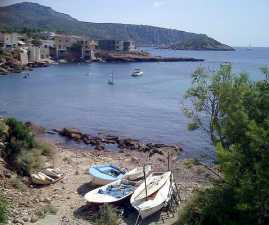 The terrace provide views of Sant Elm (Andratx) and the accommodation is ideal for both holiday rentals, longer lets and as a home. 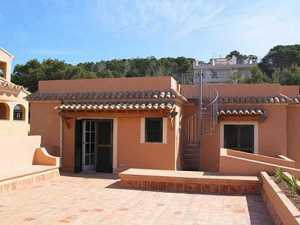 This mallorca villa and apartment provides year-round income as flexible holiday rental accommodation in the range from 1.970,00 to 3.625,00 Euros per week. 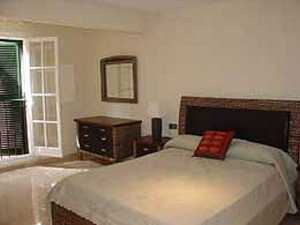 Priced for quick sale: BRAND NEW VILLA FOR SALE St Cézaire near Grasse . 4 bedrooms two bathrooms, 3WC, spacious living room and double garage 599,000Eu St Cézaire is one of the hidden gems of the Alpes Maritimes of the South of France enjoying wonderful peace and activities of the countryside, with easy access to Cannes and Antibes but without the razzmatazz. 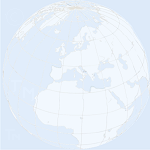 With the high pound and the low euro now is the time to buy! Inland Sineu: Private villa with pool A completely private traditional Mallorquin villa in rural setting near Sineu Currently long-term unavailable. 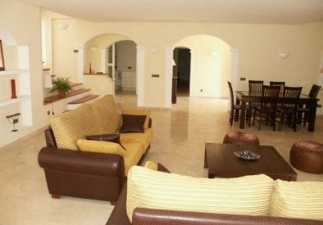 Cala d'Or: Ground floor apartment with large terrace and view of the marina sleep 6. The apartment is furnished to a high standard. Overlooks the sophisticated international marina with its many superb reataurants and bars,which can be reached within a 3 minute walk. Currently long-term unavailable. 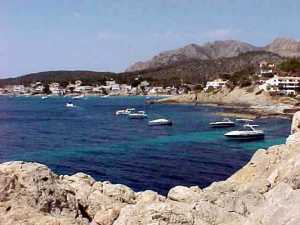 Andratx: Beautiful furnished villa with independent apartment in the south of Mallorca (Andratx), with direct access to the Beach. 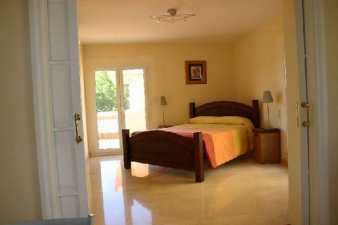 Villa sleeps 6. 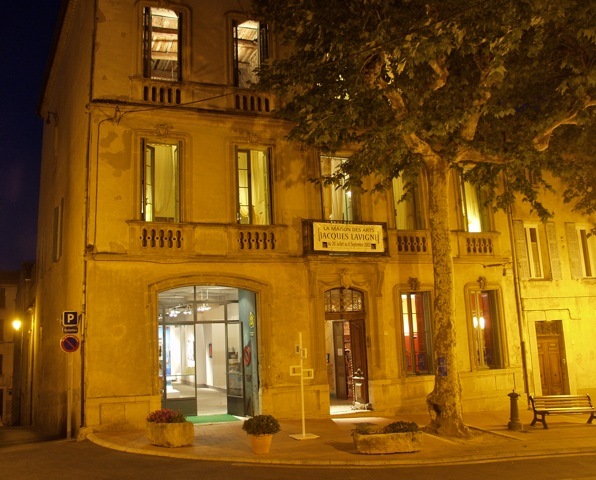 Apartment sleeps 4. 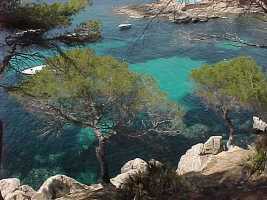 2018 -: Good availability..
Cala d'Or: Three luxury apartments and three studios with pool, air conditioning. 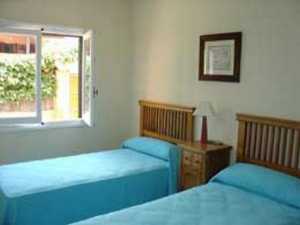 Very flexible accommodation 5 minutes from the beach. Currently long-term unavailable. 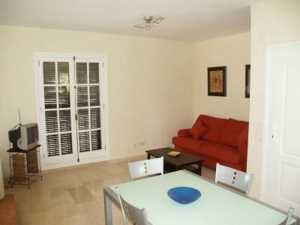 Illetas near Palma Convenient 2 bedroom apartment with gardens, pool, nice views near beach and golf facilities 2019: Good availability - please enquire..
Cala D'or holiday villas and apartments: Villas and apartments for rental in Cala D'or from 1 bedroom apartments to luxury 5 berdoom villas. 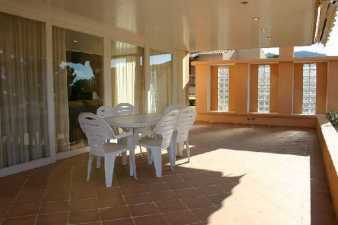 Holiday accommodation for rent.